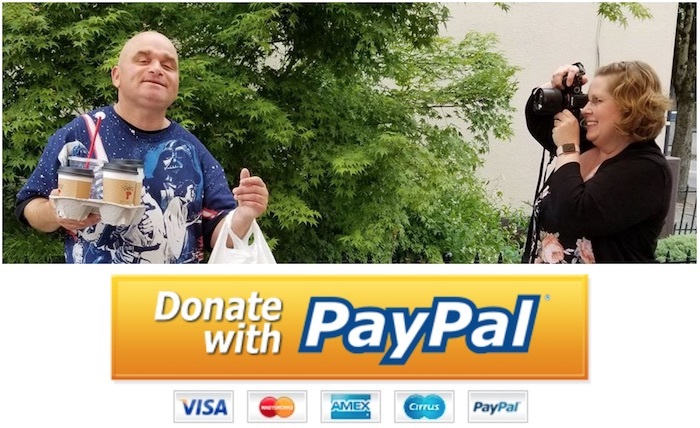 We are currently holding a fundraiser to commission a statue of our friend Todd. To learn more about his story, see this article from the Gresham Outlook! Click here to read Gresham Outlook's article about Todd Kirnan. If you would like to make a check out instead, please use the address below and write, "For Todd's statue" in the note section. The Gresham Outdoor Public Art committee is currently working on several projects. As you hear about a project you can participate with us by donating money to the fund. *We will send you a receipt for tax purposes.